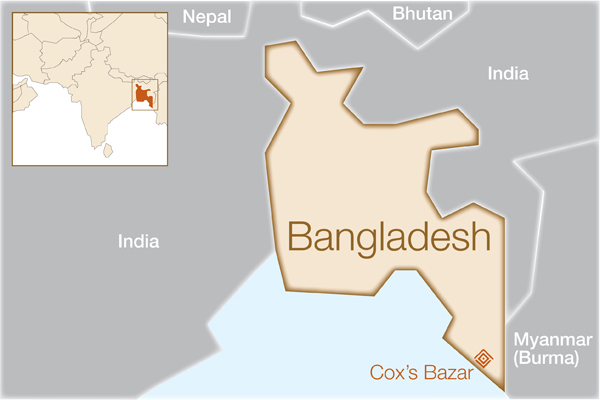 Why Do We Work in Bangladesh? Bangladesh has been praised for its progress in development over the last decade, in part a result of its investment in health and education, especially for women. Maternal mortality has dropped dramatically, the gender gap in primary education has been closed, and women have a presence in national and local governments and have gained more independence through their entrance en masse to the workforce. Despite these momentous achievements, there is still much work to be done, particularly for women in rural areas. Births in rural areas still most commonly take place at home without a skilled attendant, and there are little, if any, ambulatory or emergency services available in the event of complications. 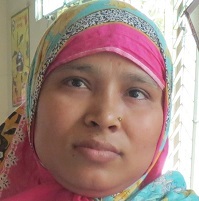 In addition, women living with fistula in rural areas of Bangladesh are too often hidden from society or hesitant to come forward due to the social stigma attached to their condition, and often do not know that treatment options are available. We provide grant support to this hospital through Hope Foundation for Women and Children of Bangladesh. How will this help women in Bangladesh? 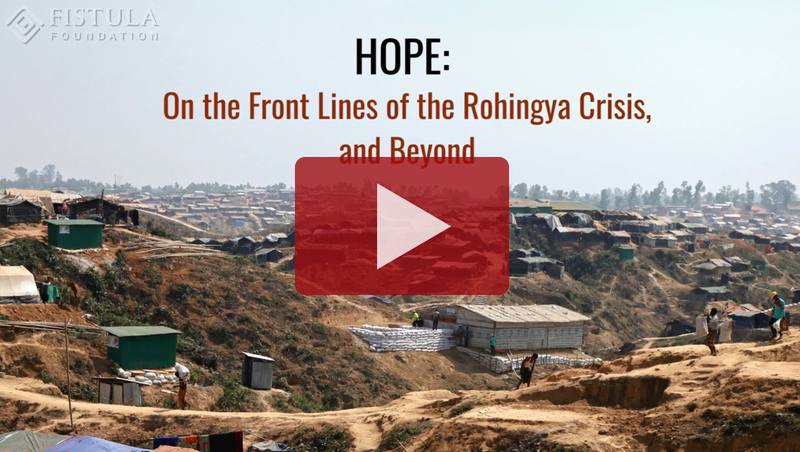 Since partnering with Hope Foundation for Women and Children of Bangladesh at their hospital in Cox’s Bazar in 2010, there has been much progress in the treatment of fistula in Bangladesh. The hospital’s gynecologist, Dr. Nrinmoy Biswas, was one of the first global candidates to undergo training through the International Federation of Gynecology and Obstetrics (FIGO) Fistula Surgery Training Initiative. Funding from Fistula Foundation supported Dr. Biswas’ surgical training under renowned fistula surgeon Dr. Mulu Muleta of Gondar University Hospital in Ethiopia. As a result of this training, Dr. Biswas and his team are now able to provide treatment year-round to women suffering from fistula. Hope Hospital is the only institution in Bangladesh that provides surgeries and all associated expenses (transportation, hospital stay, rehabilitation, etc.) at no cost to patients. 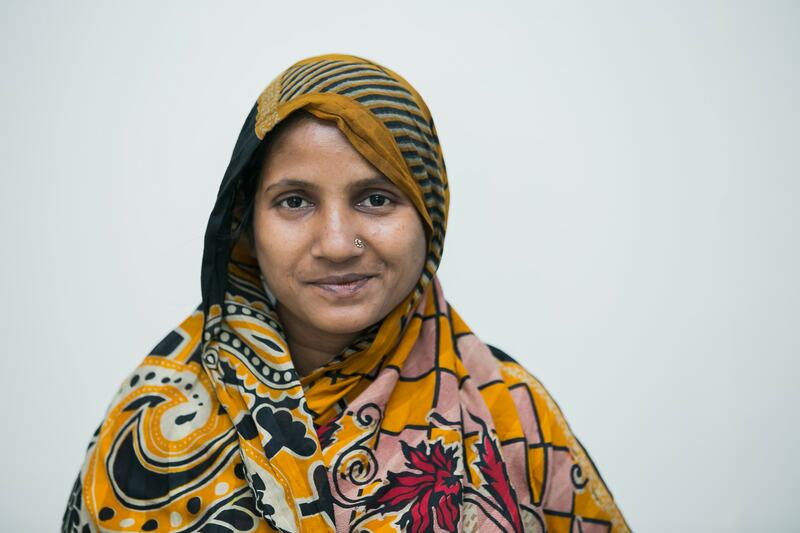 Within the last year, Fistula Foundation has supported fistula treatment for more than 120 women in Bangladesh, including pre- and postoperative care and follow-up visits. We have also funded extensive patient outreach, including an ambassador program in which cured fistula patients receive training so they can educate people in their home communities about the condition—what it is, how to prevent it, and how to help women who are suffering from this injury. In 2017 , funding from Fistula Foundation allowed for outreach to be conducted in remote areas, with midwives operating at the village level. Ongoing training has also been conducted for health workers, midwives, nurses, new field workers and 3 former fistula patients who now work at HOPE’s Medical Centers. Funding from Fistula Foundation also supports training for fistula care providers, helping position Hope Hospital for its next phase of fistula care: opening the first dedicated fistula treatment center in all of Bangladesh, which is already underway.